For Ault pre-searched real estate please select the property search tab to the right. 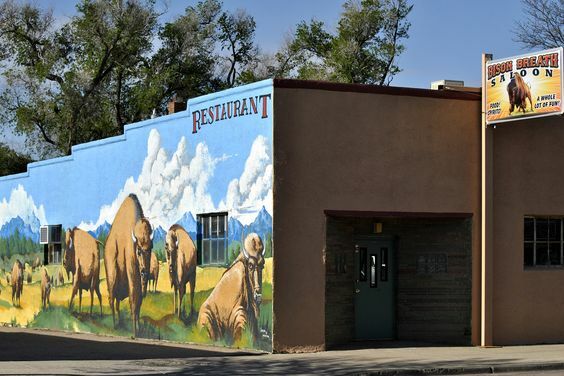 Ault, also known as the “Gateway to the Pawnee Grasslands,” is conveniently located at the intersection of U.S. Highway 85 and Colorado Highway 14. 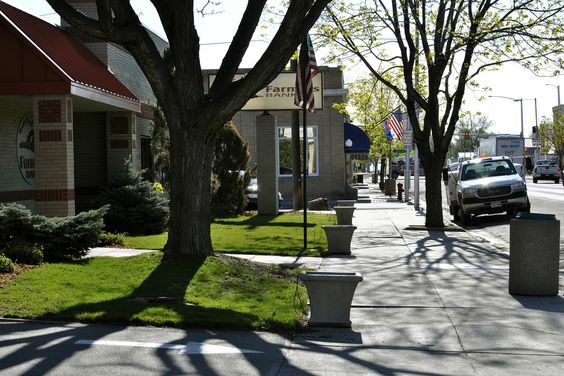 Ault is just 12 miles north of Greeley and 18 miles due east of Fort Collins with a simple hour drive to Denver International Airport. 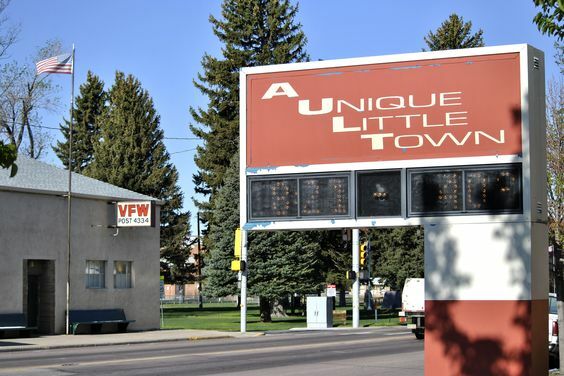 The town of Ault is pro-growth and prepared to handle company needs, and will do what can reasonably be done to reduce development/start-up costs of businesses looking to locate or expand. 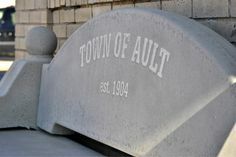 Ault considers each business, commercial, and industrial opportunity on an individual basis.